As the days lengthen and the sun grows stronger, many of us are champing at the bit to get our gardens started. Seed catalogues are being pored over, dog-eared, and circled, and some folks may have even begun to order vegetable seeds in preparation for early starts indoors. Although annual edibles like tomatoes and lettuce are favored by many, you might like to look into some perennial vegetables as well: they only require one season’s worth of time and effort to establish them, and you’ll be rewarded with delightful edibles forever. If you’ve done any sort of gardening in the past, you’re probably well familiar with the process of starting seeds indoors, prepping soil, moving seedlings outside to harden them, planting them in the soil itself, and then the eventual harvest of both the mature vegetable/fruit and any seeds that have formed. When it comes to perennial gardens, you only have to do all of that once, and the plants will just keep coming back year after year. Doesn’t that sound splendid? Perennial crops can also help to build, or at the very least improve the quality of your soil: they don’t need to be tilled, so they keep the mycelial culture and soil structure intact, they increase aeration and water absorption, and their natural decomposition cycles as they drop leaves and die back every year creates a natural compost and topsoil. 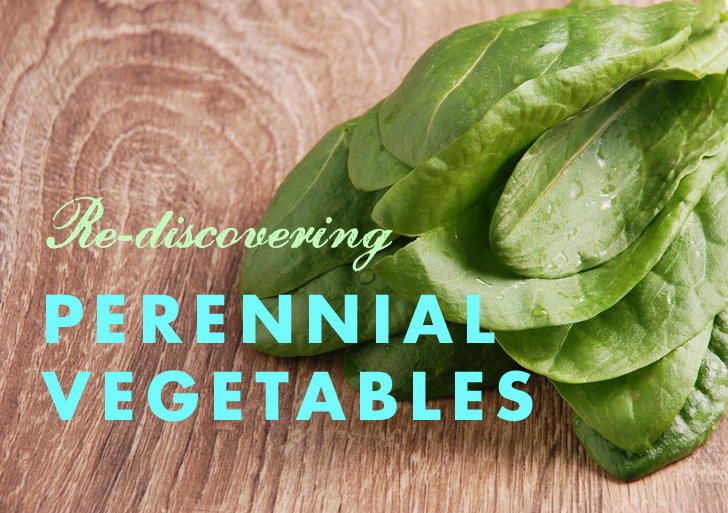 Below are a few perennial vegetables that you might be interested in. It’s not a complete list, as there are many different permanent edible plants growing all over the world, but these are probably familiar to most people, and can be found/purchased fairly easily. 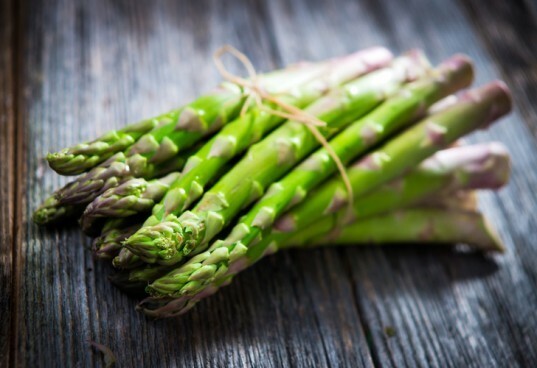 One of the best-loved perennial veggies out there, asparagus (Asparagus officinalis) is treasured around the world for its delicious, delicate stalks. Growing your own asparagus is incredibly rewarding, but keep in mind that it will take years for it to establish well enough to give you a good yield. This vegetable is one of the best examples of the “sleep, creep, leap” aspect of perennial food plants: The first year, they sleep and don’t show themselves at all. Second year, you might see a couple of piddly little stalks here and there, but it’s best to just leave them be and let them go to compost. Third year, they spring up and wave hello with enthusiasm, and you should have a small harvest to gnaw upon. Yields will get more substantial every year after that, so if you’re patient, and plan to stay on your current property for a while, you’ll be rewarded. Renowned in French cooking, sorrel is a lemony-flavored vegetable that’s as good raw as it is cooked in soups and sauces. 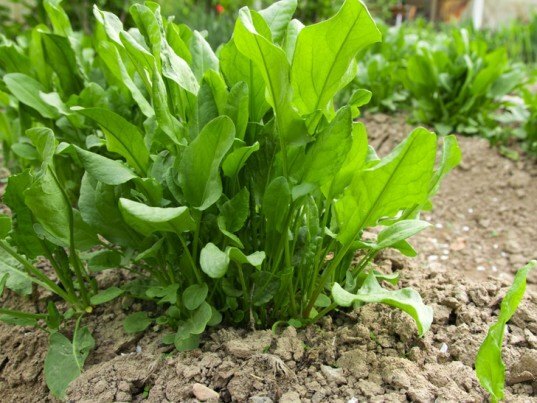 The two perennial varieties, common sorrel (Rumex acetosa) and French sorrel (Rumex scutatus) are best harvested in early spring, as they can get bitter and tough as the season progresses. 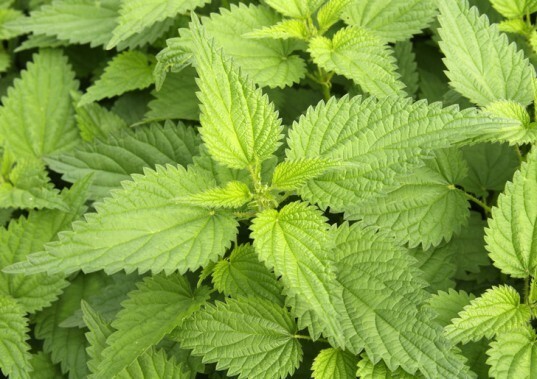 Many people would cringe at the mere thought of putting a stinging, prickly plant anywhere near their mouths, but stinging nettle (Urtica dioica) loses its bite as soon as it’s cooked, and it would be a shame to discount this amazing plant because it’s a bit “difficult”. They’re packed with vitamin A, calcium, and iron, and are absolutely delicious. To harvest nettles, you need a thick pair of leather gloves, kitchen scissors, a plastic or canvas bag that’s solely dedicated to this purpose, and protective clothing: if these brush against your skin, it’ll burn for days. Harvest the leaves of tender young plants and soak them for a good 10-15 minutes in hot water, then use a slotted spoon to transfer them to a pot of water. Bring that to a simmer and cook the leaves for 10 minutes or so, and that will remove the sting entirely. You can now use your nettles in soup, frittata, pesto, spanakopita, or any recipe that would ordinarily call for spinach. Known as wild arugula, or wild rocket, this perennial heirloom (Diplotaxis tenuifolia) was originally cultivated in Italy, but has found its way to gardens around the world. 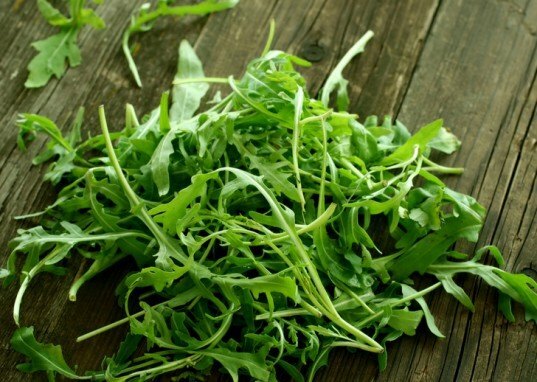 Sylvetta has a sharper, more fiery bite than regular arugula, and its pointed green leaves are welcome additions to salads and egg dishes, and it can also be used to make a peppery pesto sauce. 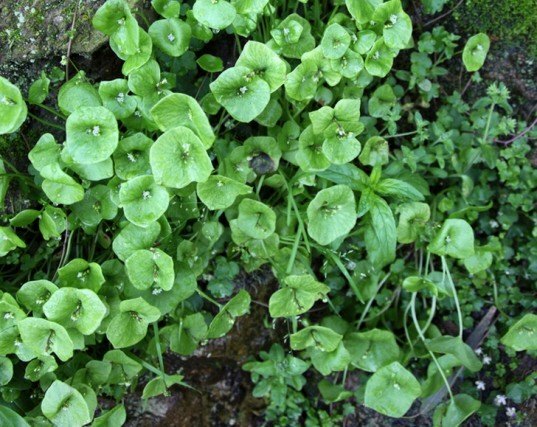 You may not know this innocuous little plant, but miner’s lettuce (Claytonia perfoliata), also known as Indian lettuce or winter purslane, is a tasty salad green that more people should familiarize themselves with. 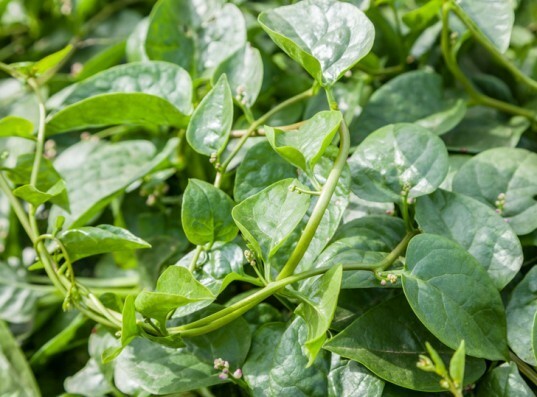 Native to California, it’s high in vitamin C, and tastes rather like spinach when boiled or sautéed. It’s hardy to zone 4, though it likes a nice mulchy bedcover during winter in colder climates, and can be grown in areas that are partially shady, making it ideal for multi-tiered forest gardens. Considering that this plant grows on lawns and abandoned spaces across the globe, you’re undoubtedly familiar with it already. Dandelions (Taraxacum officinale) have signature friendly yellow heads (that inevitably turn into wish-worthy seed puffs) are instantly recognizable, and most people despise the plant as an invasive, troublesome weed. What many don’t realize is just how delicious, and nutritious, this humble little plant can be. 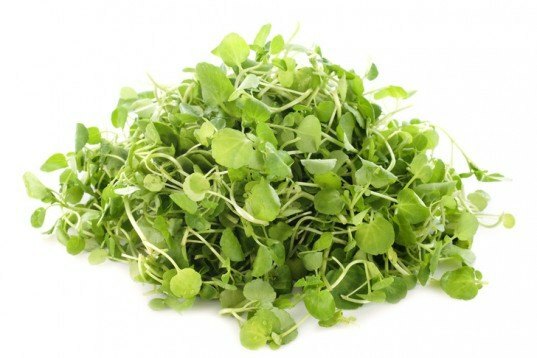 The greens are wonderful when wilted and added to pasta dishes, and can be eaten as a salad green as well. The leaves can be made into a tea to cleanse and strengthen the liver and kidneys, and the yellow flower heads are incredibly tasty if you batter and fry them into fritters. If you have a hydroponic or aquaponic system at home, or an area on your property that’s very rich and damp, consider growing watercress (Nasturtium officinale) as a tasty perennial green. It has a unique, meaty, spicy bite that works well in soups and sandwiches, and is packed with everything from iron to vitamins A and C, so you’ll be sure to fend off scurvy with regular bites of it. Known also as Lincolnshire spinach and poor man’s goosefoot, Good King Henry (Blitum bonus-henricus) is a fabulous perennial vegetable that used to be a primary vegetable in England and most parts of Europe. Though it has become naturalized in North America, it hasn’t really caught on well here, and has fallen out of common use over the last century. 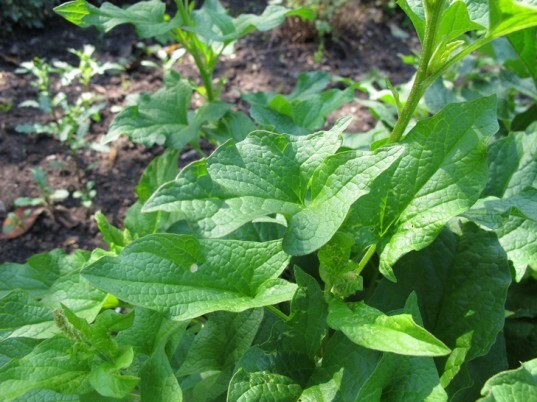 This is one perennial vegetable that should be in everyone’s garden: not only is it valued for its ability to grow well in shady areas, but nearly every part of the plant is edible. The leaves can be steamed or braised and eaten like spinach, you can steam the shoots and use them like asparagus, the flower buds are similar to broccoli in both flavor and use, and you can even use its seeds like an edible grain—it’s a member of the amaranth family. Also called sunchokes, these tasty tubers (Helianthus tuberosus) are starchy and delicious, and can be eaten raw or cooked. They’re considered a healthy food choice for diabetics, and are spectacular in soups and stews. Just keep in mind that they spread like crazy, and are considered invasive by many gardeners: if you plan to grow them, it’s good to keep them in a dedicated patch that you till diligently. If you imagine collard greens mating with kale, you’d end up with something very close to this perennial veggie. 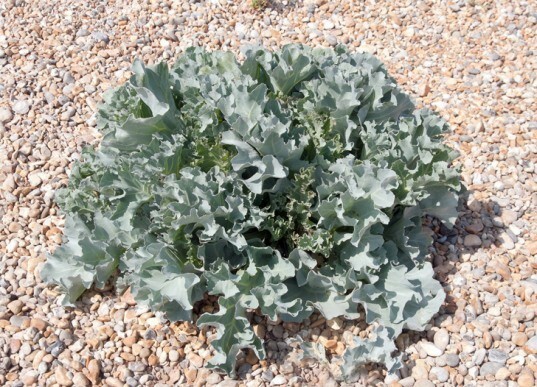 Part of the Brassicaceae family, sea kale (Crambe maritima) is so named because it’s commonly found along tide lines in England and other parts of Europe. Young leaves can be eaten like collards or spinach, and the leaf stalks can be blanched until semi-soft: they taste a bit like asparagus. 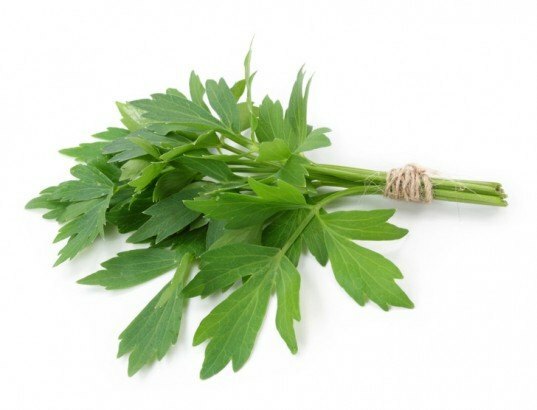 Very similar to celery, lovage (Levisticum officinale) is commonly eaten as a vegetable in Europe and Asia, with raw leaves used in salads, and the roots cooked like turnips or parsnips. Seeds can also be used as seasoning, and have a flavor profile somewhere between celery seed and fennel. Lovage has the added benefit of attracting pollinators: butterflies and ladybugs love it dearly, so planting a bit of lovage around your garden will draw all kinds of winged beasties. 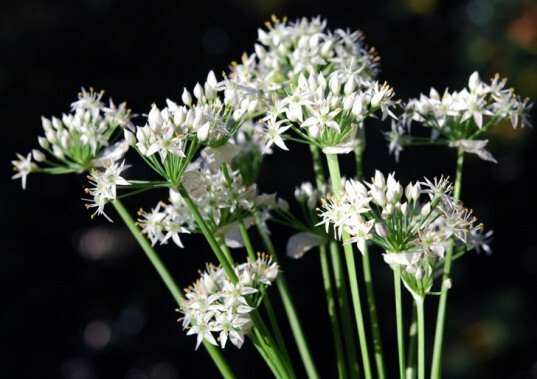 You may know them as Chinese chives or Chinese leeks, but whatever you call them, garlic chives (Allium tuberosum) are amazing. If you’ve ever had dim sum, you’ll know this vegetable as the delectable green inside gau choi dumplings: it tastes more like garlic than chives, and is great fried, added to soups, or used in just about any recipe in which you’d use garlic or green onions. The flowers are edible too, and make a spicy addition to salads. This plant is very hardy, and does well in all manner of climates: it can even thrive in hardiness zone 3, and will easily bounce back after cold, snowy winters. 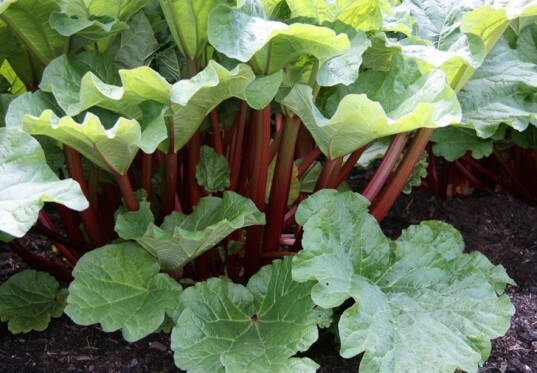 Some people think rhubarb (Rheum rhabarbarum) is a fruit—likely because it’s so often paired with strawberries in preserves, pies and such—but it’s actually a perennial vegetable: it’s the stalk that’s eaten, rather than a produced fruit. It’s a hardy plant that can thrive in even fairly poor soils, and one small patch can provide you with enough stalks to create plenty of jams, preserves, cordials, and pies throughout the summer and early autumn. As a bonus, you can use the giant leaves as moulds for garden stepping-stones. If you’ve ever walked through a grassy field, you may have tromped on patches of this lovely plant without giving it a second thought, or ever considering tossing some into your salad bowl. Salad burnet (Sanguisorba minor) is also known as garden burnet, and is one of the best perennial greens for dry, patchy soil. It basically thrives on neglect, and will reward your inattention with bright green leaves that taste mildly like cucumber. Here’s a tip: swap out some of the parsley and mint for burnet the next time you make tabbouleh! 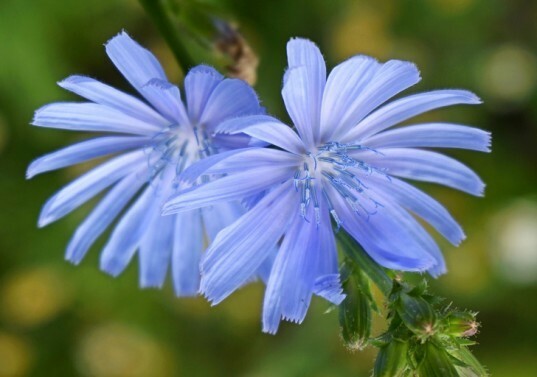 The bitter leaves of common chicory (Cichorium intybus) are prized in Italian, Spanish, Greek, and Albanian cuisine, where they’re either used as a raw salad green, or sauteed with garlic and oil. Blanching or boiling them before sauteeing reduces their bitterness, and you can dry out the root and then grind it as an “interesting” coffee substitute. Chances are you’ve seen this wild plant around and never once considered gnawing on it: its bright blue flowers, known as “bachelor’s buttons”, are commonly seen in fields and along ditches around Europe and North America. Those who say that they love artichokes tend to refer to globe artichokes (Cynara cardunculus var. scolymus), and chances are that they’ve only had them once they’ve been marinated in olive oil and thrown on pizzas, but that’s okay! 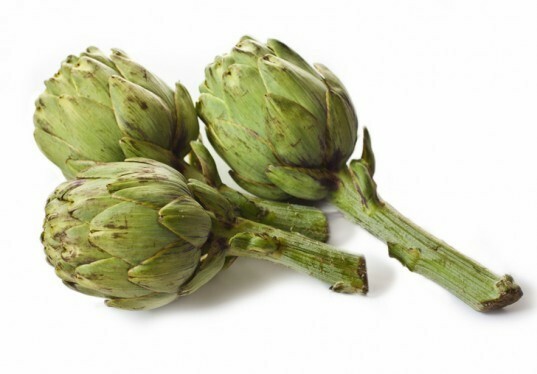 Whether you like the tender, savoury hearts, or the process of scraping the steamed leaves against your teeth to get at the sweet flesh at their base, globe artichokes are delicacies to be revelled in. Although native to the Mediterranean, this thistle relative is cultivated all over Europe and North America, and is been prized in French and Spanish cuisine right alongside olive oil and good wine. For this to be a perennial crop, however, you have to live in hardiness zone 6 or higher: it doesn’t do well in cold climates. Some call this climbing vine Ceylon spinach or buffalo spinach, but whatever title you give it, this green (Basella alba) is a staple food throughout tropical Asia and Africa, and with good cause: it’s high in protein, calcium, and iron, and grows like crazy. The leaves are used in many Southeast Asian cuisines, and the shoot is more popular in many African dishes as well. As it’s extremely sensitive to cold temperatures, you can only grow this beauty if you live in hardiness zone 7 or warmer, and it’ll thrive best in a humid environment. Although most beans are annuals, there are a few that will re-sprout every year so you can feast upon their deliciousness. Scarlet Runner beans (Phaseolus coccineus) are as stunning as they are delicious, and each plant can yield a startling amount of edibles. This bean is best suited to a slightly more temperate climate, as super-cold winters (like those we have here in Quebec) can kill it. Those in colder areas can enjoy it as an annual, but if you’re in planting zone 6 and upwards, just mulch over it a bit during the winter months and it should come back again in springtime. You can cook the pods as delicious green beans (haricots vert), or you can let the inner beans mature and ripen, and then either cook them fresh, or allow them to dry and then reconstitute them in soups or stews. These are also great for small spaces, as they’re eager climbers and can be trained up just about any vertical surface that gets decent sunlight. What's up, every time i used to check web site posts here in the early hours in the break of day, since i like to gain knowledge of more and more. Thanks for every other wonderful post. Where else may just anyone get that kind of info in such an ideal manner of writing? I have a presentation next week, and I'm at the search for such info. Normally I do not learn article on blogs, however I wish to say that this write-up very forced me to check out and do it! Your writing style has been surprised me. Thank you, quite nice post. As the days lengthen and the sun grows stronger, many of us are champing at the bit to get our gardens started. Seed catalogues are being pored over, dog-eared, and circled, and some folks may have even begun to order vegetable seeds in preparation for early starts indoors. Although annual edibles like tomatoes and lettuce are favored by many, you might like to look into some perennial vegetables as well: they only require one season's worth of time and effort to establish them, and you'll be rewarded with delightful edibles forever. One of springtime's best edibles, asparagus is amazing in omelettes, risotto, or even just steamed. A tangy, lemony herb, sorrel is lovely in salads, mixed into egg dishes, or added to soups. If you plant to plant/harvest stinging nettle, you're in for a culinary treat... but be sure to wear thick gardening gloves when tending it! Pointier and spicier than its domestic cousin, wild arugula is gorgeous in salads, soups, or just snacked on by the handful. Miner's lettuce has a startling amount of iron and calcium, and is a lovely alternative to regular lettuces and other supermarket greens. 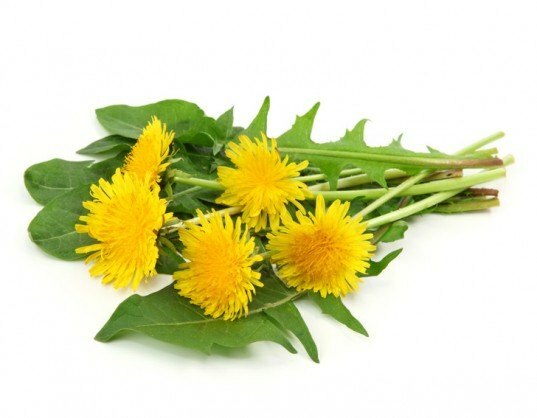 Commonly seen on lawns and abandoned lots, dandelions are delicious wild edibles: not just "weeds". A mainstay in many Asian cuisines, iron-rich watercress can be grown anywhere that has a water source and semi-regular sunlight. Most people aren't familiar with Good King Henry anymore, but it was a mainstay vegetable for Europeans for centuries. 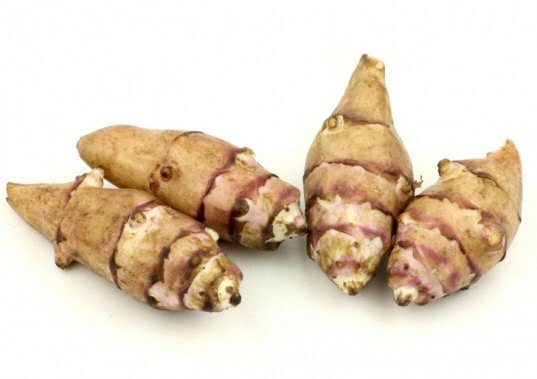 Known as "sunchokes", Jerusalem artichokes are nutrient-rich tubers that can grow in nearly any climate. Called "sea kale" because it grows along tide lines on sandy beaches, this is a nutritious perennial green that tastes rather like collards. 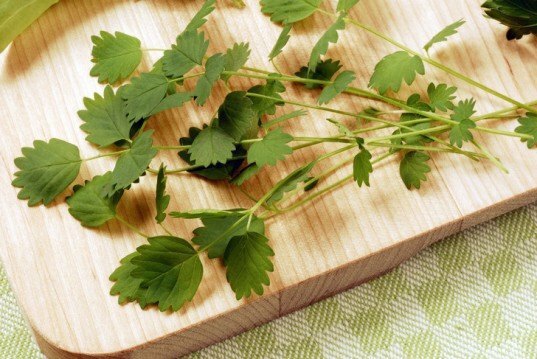 The celery-flavoured leaves of the lovage plant are gorgeous when added to salads and egg dishes. Also called "Chinese chives", these tasty greens are used in dim sum dishes, stir-fries, and any recipe that calls for garlic. Vibrant and hardy, rhubarb is an ideal plant for poor soil, and a small patch will keep you in jams, pies, and preserves all season long. The fragrant, cucumber-kissed leaves of salad burnet are lovely in springtime salads and potato dishes. Chicory leaves are prized as bitter greens all over Europe, and its roots can be roasted and ground to make a coffee-like drink. The steamed leaves and marinated hearts of globe artichokes are sublime delicacies, treasured in French, Spanish, and Italian cuisine. Native to Asia and Africa, this climbing green is nutrient-dense and grows like a weed. It's an idea perennial green for warm, humid climates. 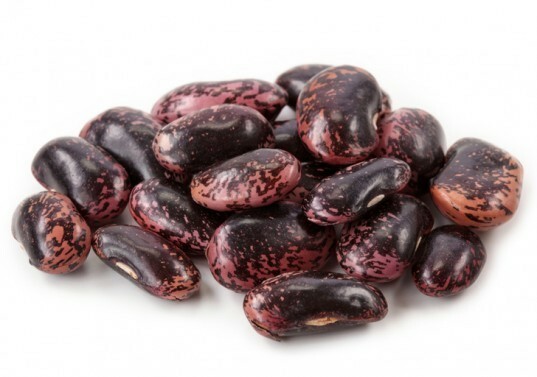 Prized for its bright red flowers, the Scarlet Runner bean is a prolific bearer, with the young beans edible as haricots vert, and the mature beans delicious in soups, stews, and chili.